Hi guys! Ever realised that all the hand-wash you buy in the store usually dries out your skin? We realised that the commercially produced hand-wash tends to be very harsh on our skin even-though promising to have a lot of "skin softening" ingredients etc. So we decided, we can just make our own. The key difference we chose for hand wash compared to body wash is our fragrance oil. Since we in Malaysia eat all kinds of curry and strong smelling food with our hands, we need a soap that cleans and also washes all the food smells away. 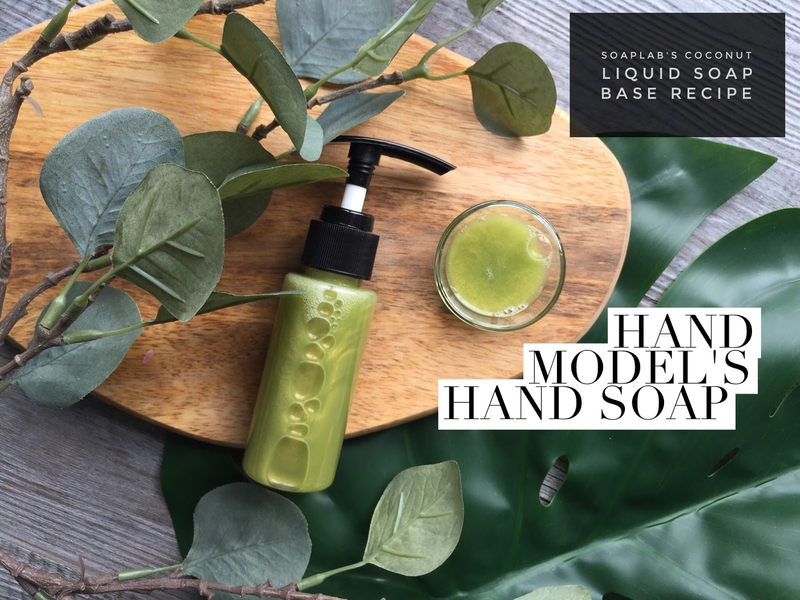 So, we use our SoapLab liquid base and then add in pure aloe vera extract.This helps moisturise your hands and is anti inflammatory too. Next, we use Ginger Lime Fragrance Oil so that all the unwanted food smells will definitely be gone!